Be sure to pick up the latest issue of Urbis Magazine (issue 105) 20th anniversary issue. Featuring our Rhodes House Project. Thank you and congratulations to Urbis Magazine. 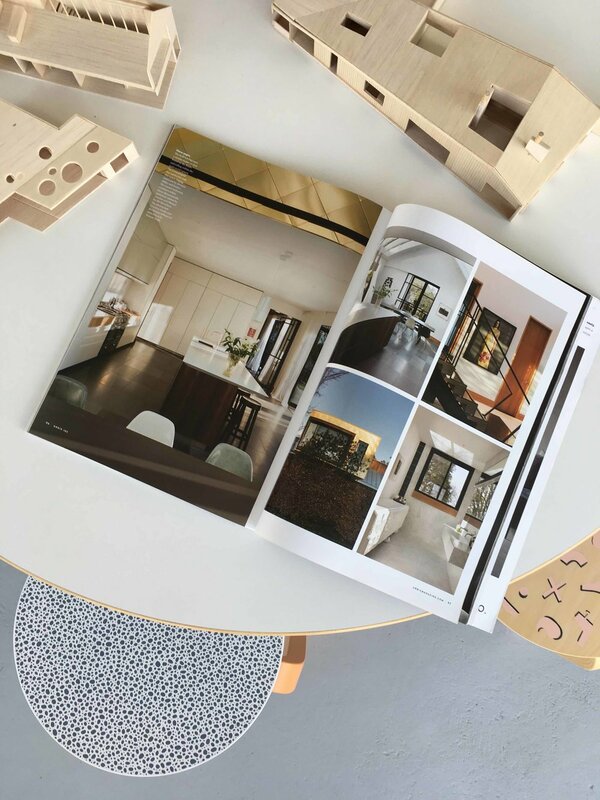 Today our Rhodes Street House was announced as a finalist in the best residential and best residential interior architecture categories of the 2018 Best Awards. So Rad. Winners will be announced September 22nd. urbis magazine have posted a chat with phil on their website. highly recommended reading! 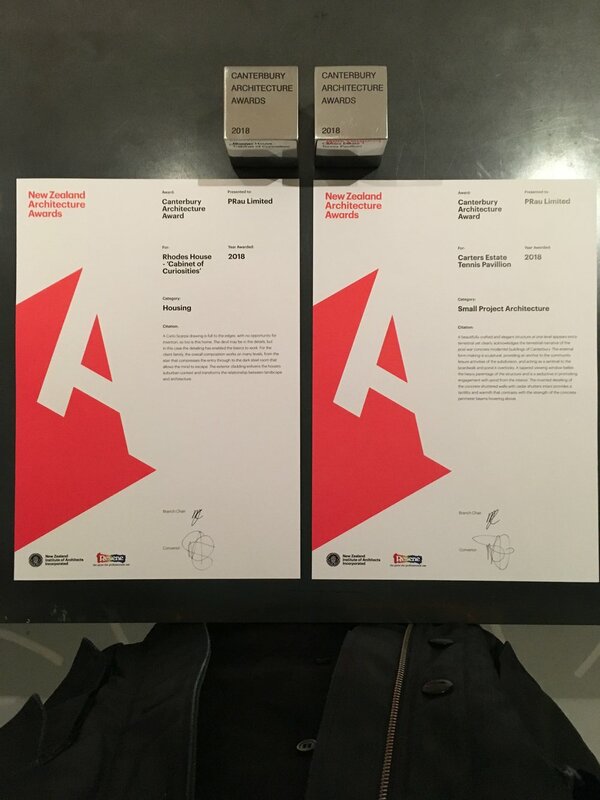 we are honoured to be awarded two nzia local branch awards for rhodes street and carters estate tennis pavilion last night. cowdy & co. offices. 2013. We are really excited about extending our studio space. We decided to hit the floor treatment with a bit of Hockney. we are stoked to be selected as a finalist in the 2016 best awards for our moorhouse avenue building. killer team, phil redmond, jeremy may, madeleine clarke and rad snaps from hazel redmond photography.